Why rent through New Winds Realty?! everyone says it. we do it. You are looking for your new home. The house where you will be living for the next time. So you should feel at home! You want the best, largest and most complete range and widest choice. New Winds Realty has that for you. The New Winds Realty Team consists of a solid group of particularly passionate and accurate professionals. Proactive, assertive, solution and service oriented are just a few key concepts of our service. 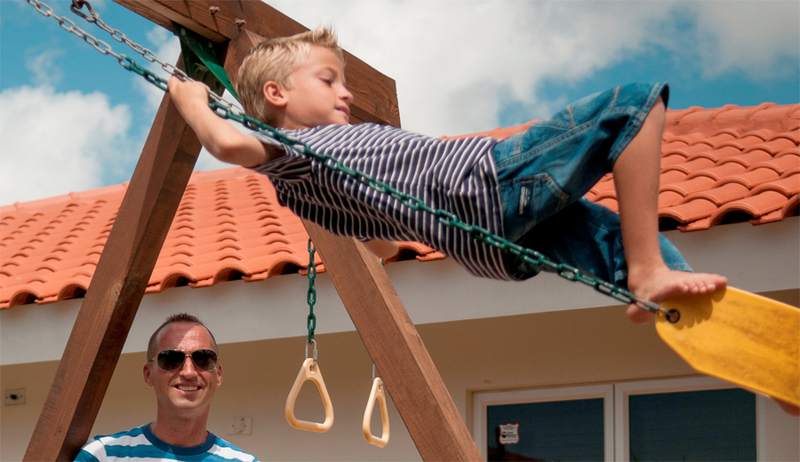 For over 22 years New Winds Realty is THE real estate specialist of Curacao. Especially concerning rental housing. Honest, open and reliable. We actively and efficiently move towards our goal by saying what we do, and do what we say. And, not least, we work on a NO CURE NO PAY basis. Additionally AS A TENANT OF A PROPERTY YOU DON'T PAY THE BROKERAGE FEE!